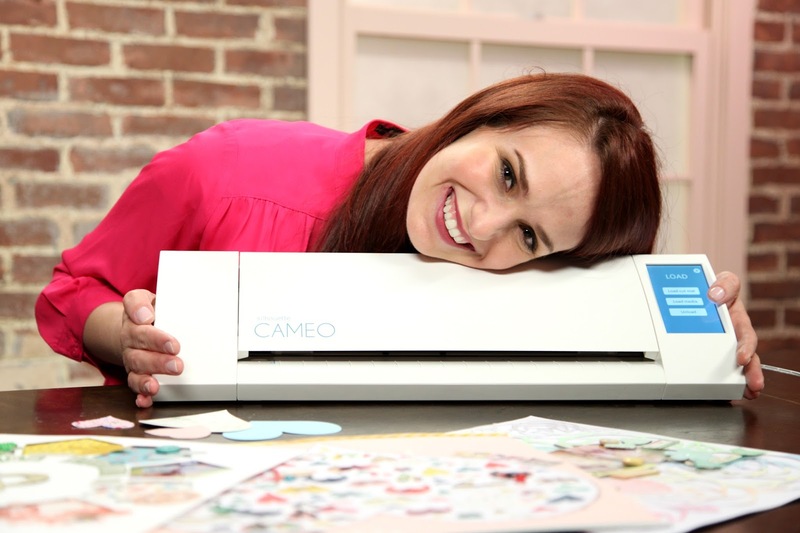 The One with the Craftsy: Silhouette Savvy Class Giveaway! I'm SO super stoked to announce the title of my 2nd class with Craftsy - SILHOUETTE SAVVY!! 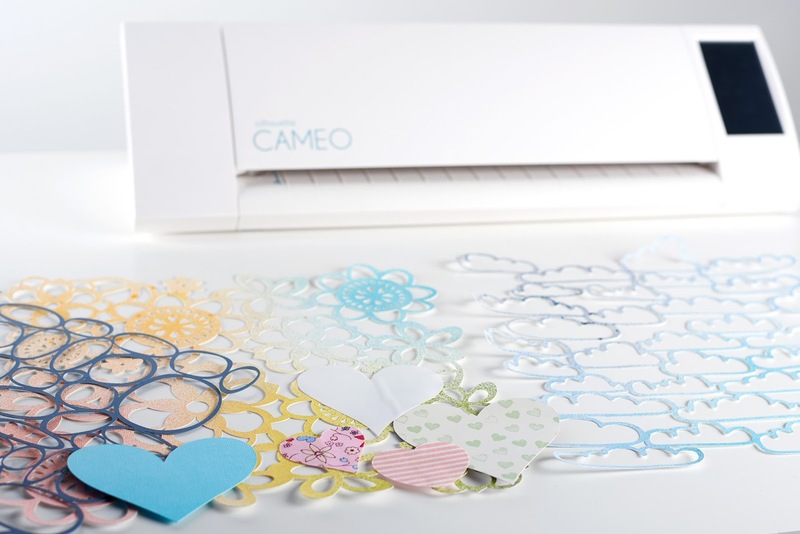 You'll learn everything you need to know about the Silhouette Cameo - from super simple to fancy & fabulous - this class will help you use your Silhouette in fun and unique ways! Yes, I love my Cameo. Oh so much. 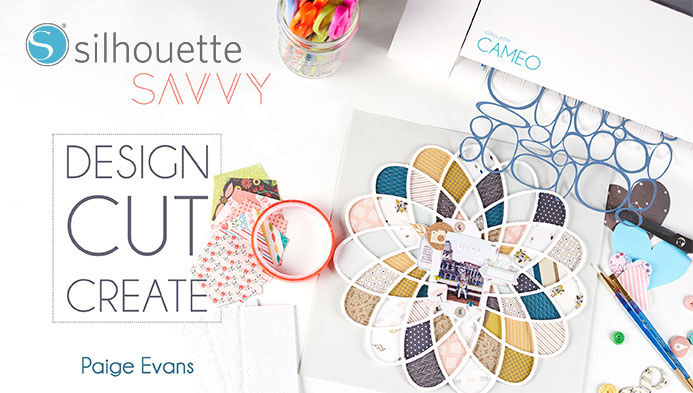 I've got a spot to giveaway in my SILHOUETTE SAVVY class - just go to http://bit.ly/silhouettesavvy to enter and I'll announce the winner on this post on Friday May 15th 2015! GOOD LUCK! UPDATED WITH THE WINNERS! Congrats wbailey766@gmail.com and julie.stamps77@gmail.com! I've emailed ya so check your inboxes :) Thanks to everyone who entered! Can't wait til the class launches on Monday! Ohhhhh this is the class I need!!!!! Awesome! You are the perfect teacher for this class! This class looks amazing! I have a cameo but still have so much I need to learn about it! I don't use my cameo at all. It sits under my bed begging to come out, I love what you do with the machine!